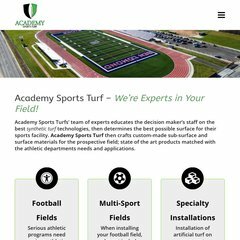 Topics: Installation Gallery, Clients, Installation, State Champions, and Athletic Fields. On average 6.00 pages are viewed each, by the estimated 14 daily visitors. PHP/5.2.17 is its coding language environment. It has 3 DNS records, beyond.cbeyond.net, infinity.cbeyond.net, and to.cbeyond.net. It is hosted by Ntt America Inc (Colorado, Centennial,) using Apache/1 web server. PING www. (209.238.175.25) 56(84) bytes of data. Pinging the server, resulted in a 34.1 ms response.